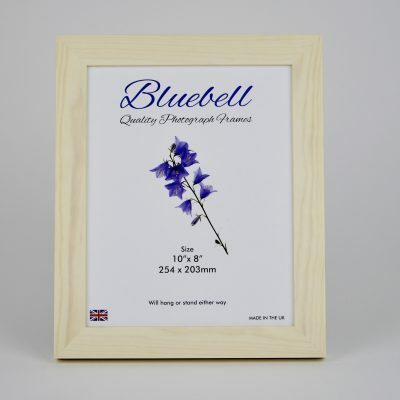 Contains 2mm glass and an Mdf back, will hang or stand either way. 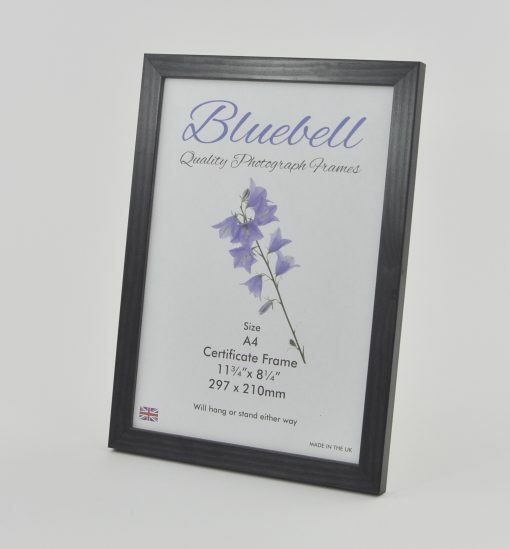 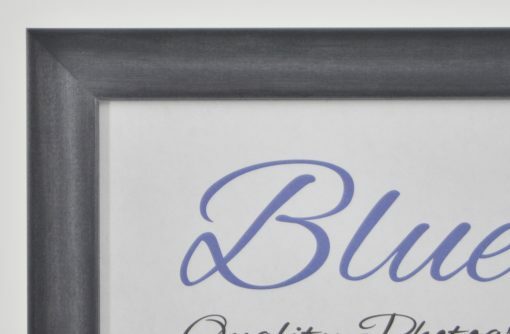 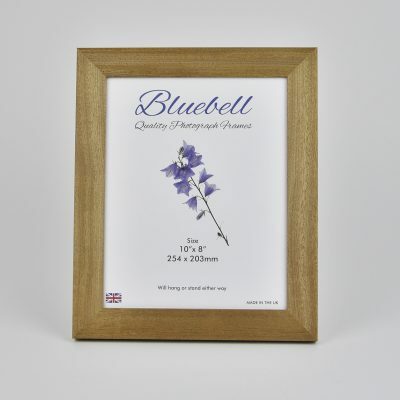 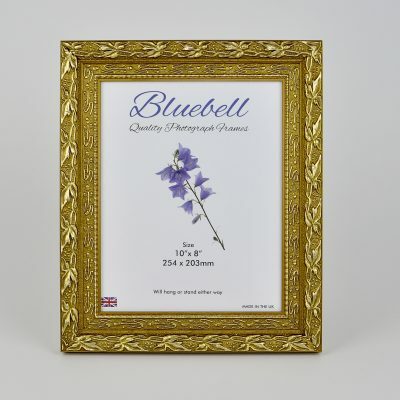 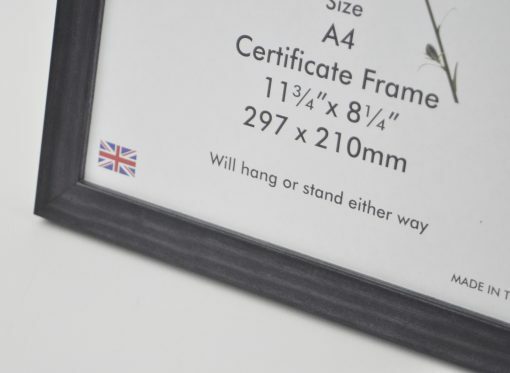 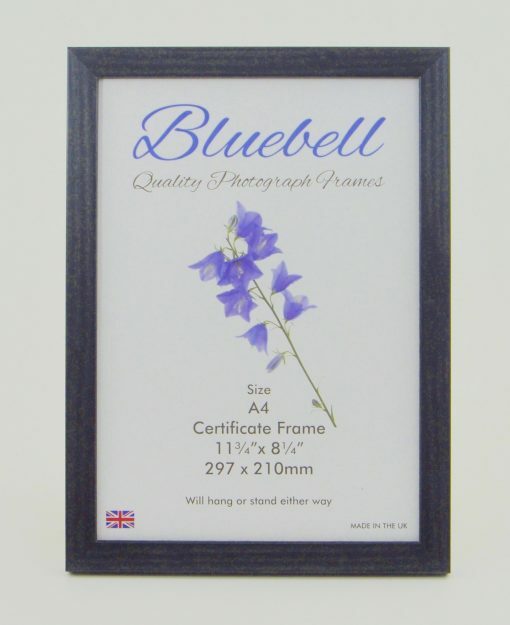 A4 certificate frames in Solid wood Moulding in a black finish. 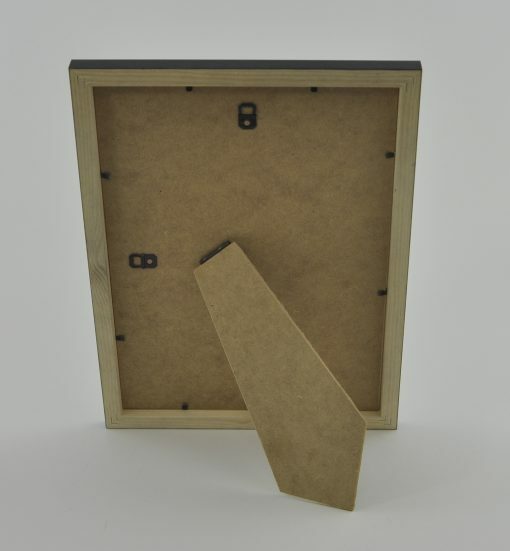 The moulding is 20mm wide.